We honor diversity and believe that all people are created with sacred worth. We welcome all faiths, ethnicity, and cultures as a positive path for spiritual living. 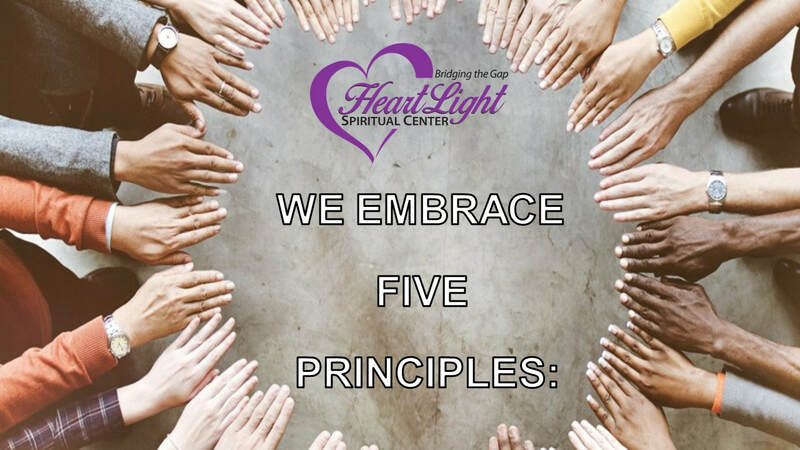 The HeartLight Center applies principles of truth to our daily lives as taught and exemplified by Jesus the Christ, Buddha and other spiritual avatars. God Is – also known as Spirit, universe and Divine Intelligence who is the Source all. There is no other power. God is good and present everywhere. God is not a far-off ruler on a throne. God is where ever we are because God is within each one of us. I AM – we are spiritual beings created in God’s image. 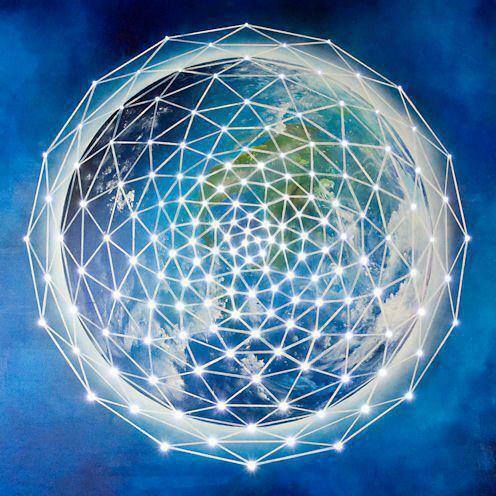 Because all things are inherently good, our truest nature is Divine. Our greatest gift to others is to recognize their authentic Christ Self as limitless potential. I AM a Co-Creator – The way we think (in alignment with Divine thought) and feel determines how we experience the events of our life. Our thoughts take shape, develop and grow into what we focus on. The Power of Prayer – We connect and know God through affirmative prayer and meditation. The tools of prayer and meditation bring out the good in our lives and aligns us with Christ Consciousness. Prayer is not something we use to change God but rather to change our perception of life events. 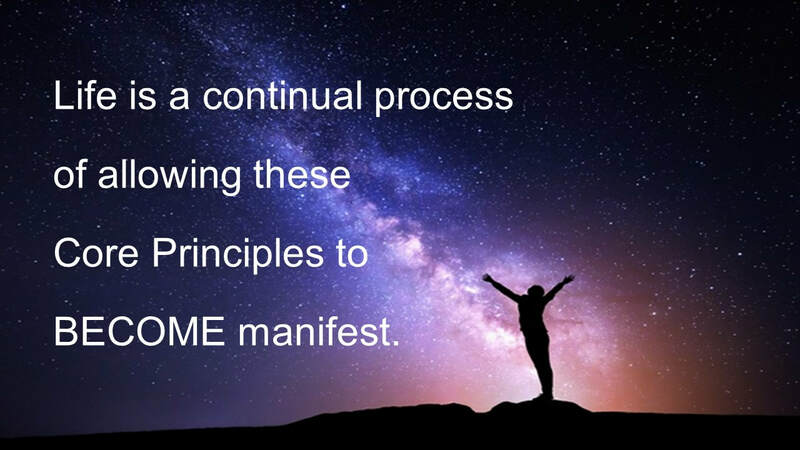 I Live IT – It’s not enough to just mentally know these principles, one must incorporate them into their human consciousness. We are only deceiving ourselves with a thought (idea) about Spiritual Principles we have not yet experienced. Life is a continual process of allowing the above to BECOME manifest.